Himachal took just eight balls to knock off the runs, winning by 10 wickets. 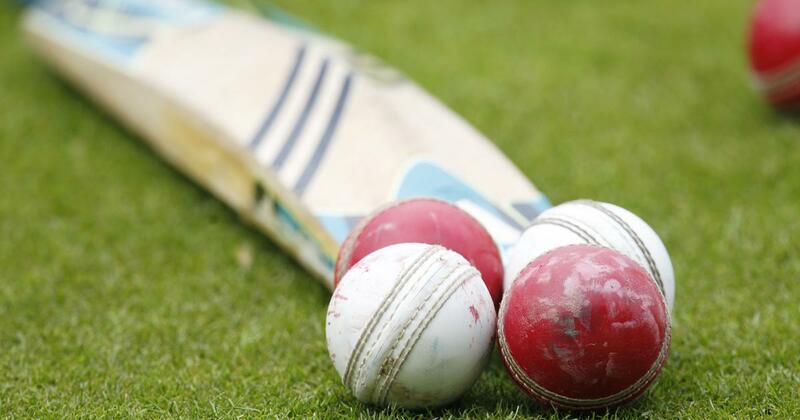 The Arunachal Pradesh women’s U-23 side faced embarrassment on Tuesday after they were bowled out for only 14 runs in a Twenty20 match against Himachal Pradesh in New Delhi. Himachal completed the formalities with all 10 wickets to spare in the Board of Control for Cricket in India-organised women’s league and knockout U-23 T20 tournament. Opting to bat first, Arunachal Pradesh’s innings lasted all of 11 overs, where they managed just 14 runs on the board after losing wickets at regular intervals. As many as seven Arunachal batsman failed to open their account. Prachi Chauhan was the most successful bowler for Himachal, finishing the innings with figures of four wickets for just one run. Himachal took just eight balls to knock off the runs. 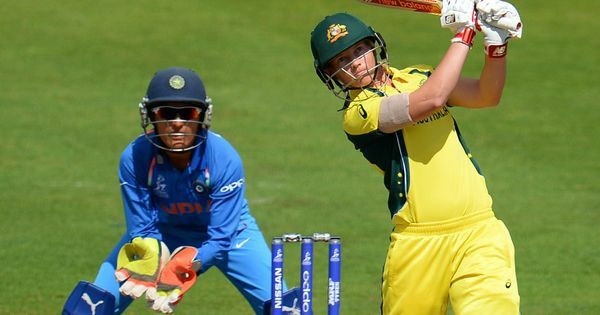 Incidentally, China were also bundled out for 14 runs in an international women’s T20 match against UAE on Sunday.